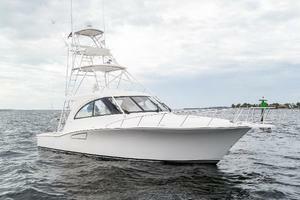 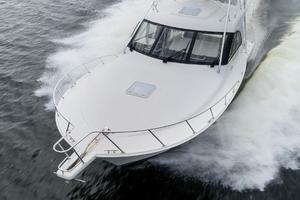 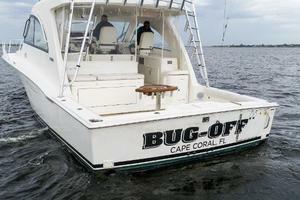 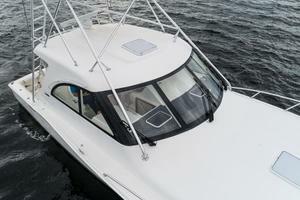 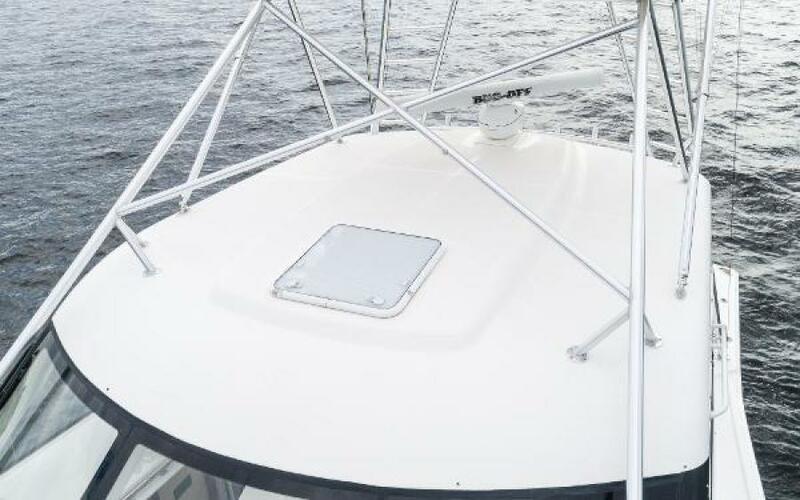 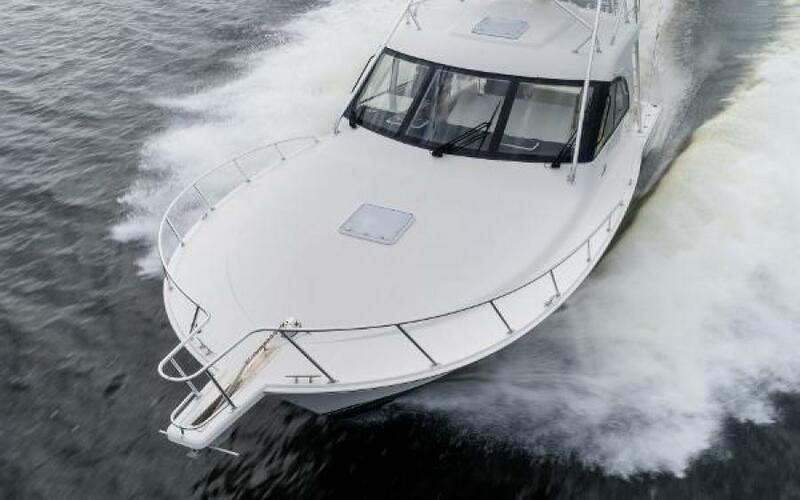 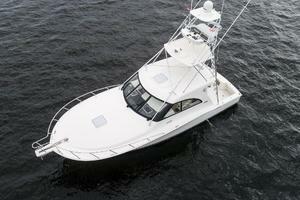 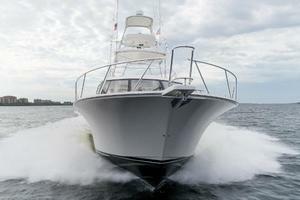 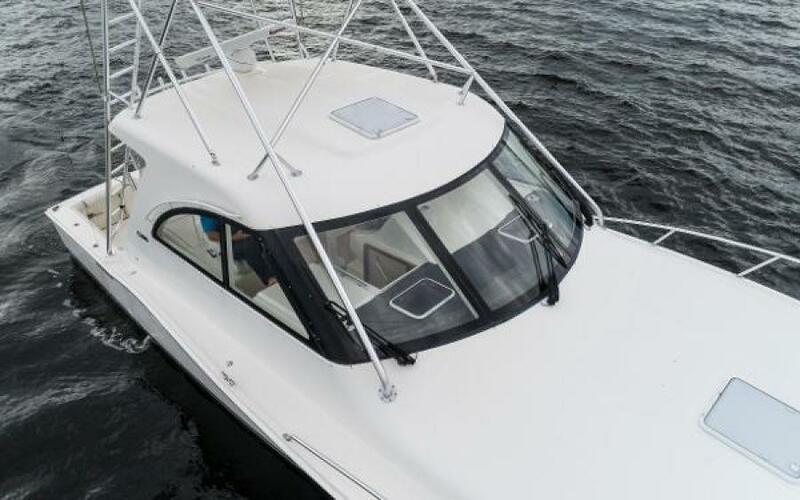 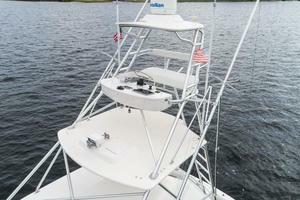 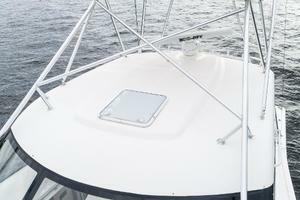 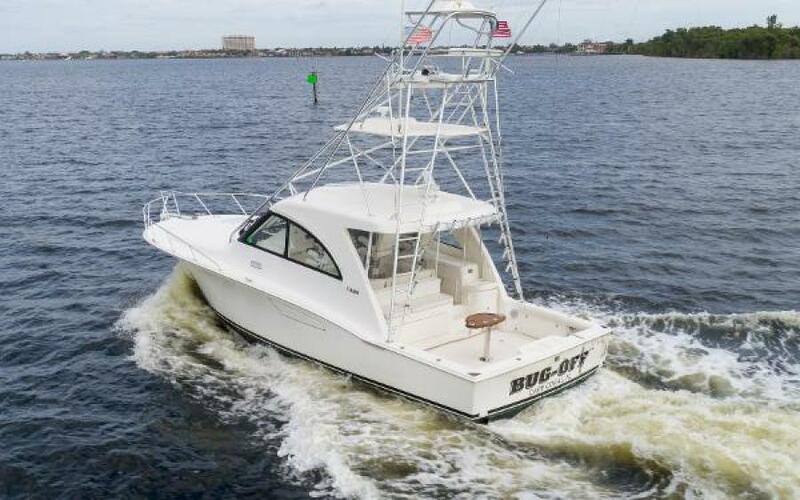 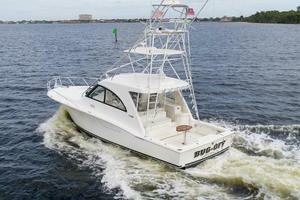 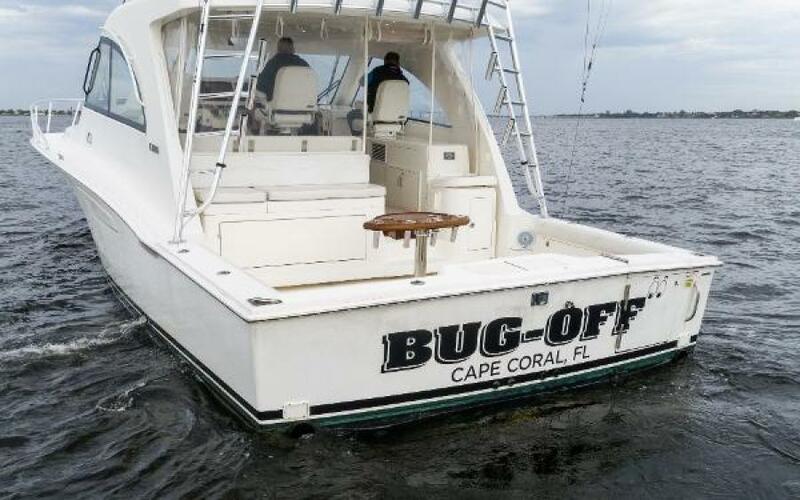 "BUG-OFF" is a beautiful 2012 Cabo 40 Hardtop Express with full Pipewelders tower. 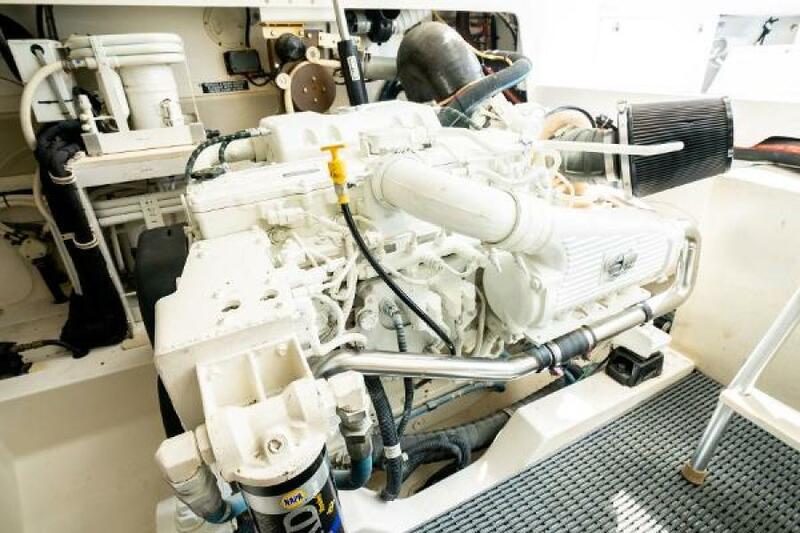 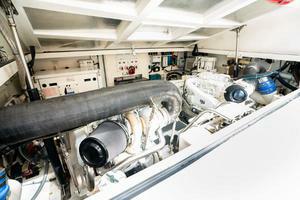 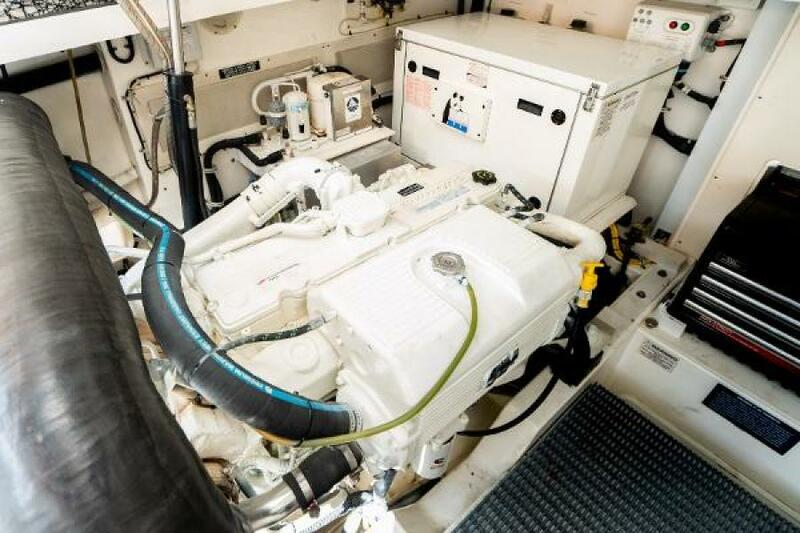 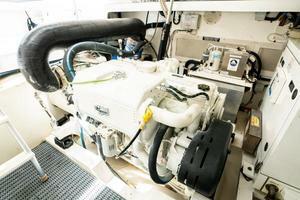 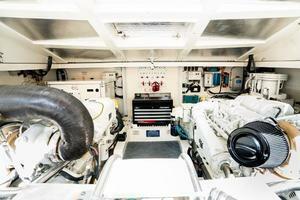 She has 875hrs on twin Cummins QSC 8.3 600HP engines and NEW ZEUS PODS in 9/18 with warranty to 12/19. 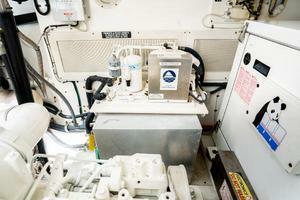 The vessel received many factory upgrades, and has been further updated by her second owner who is moving up to a larger express. 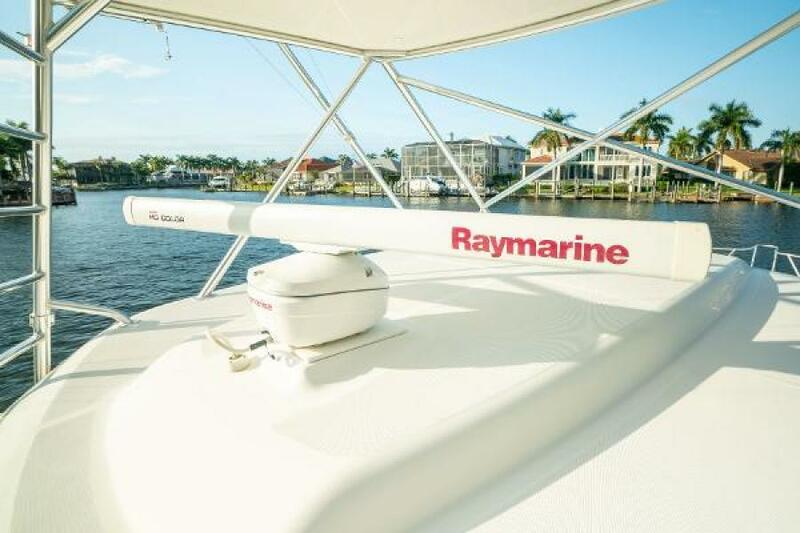 Call anytime to schedule a showing or present an offer. 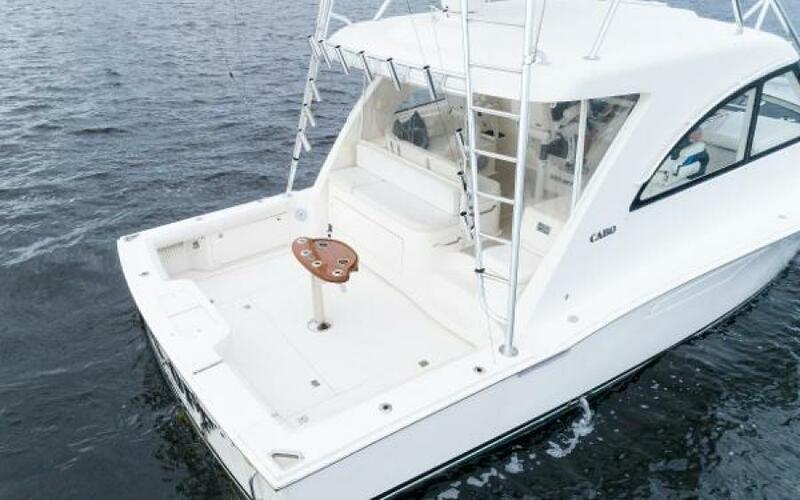 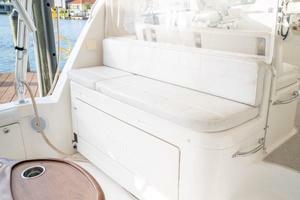 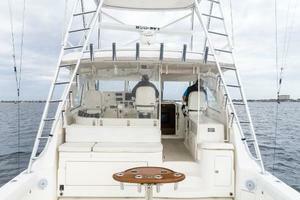 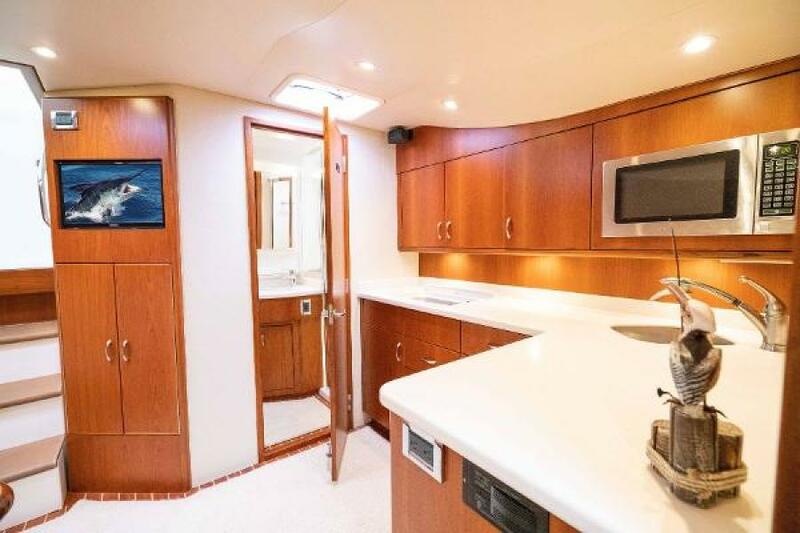 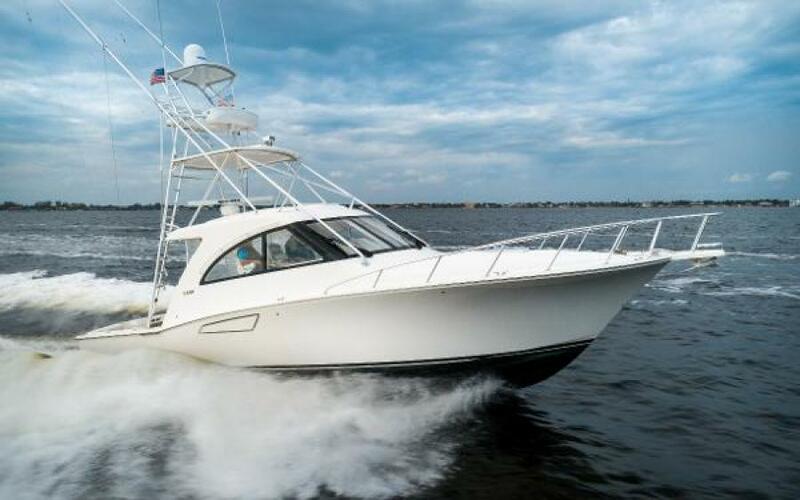 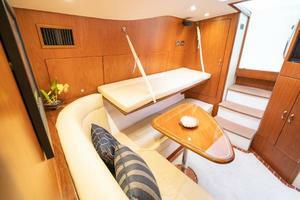 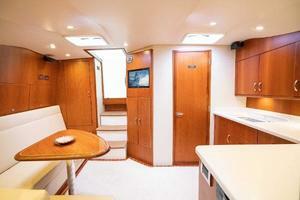 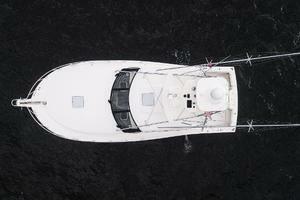 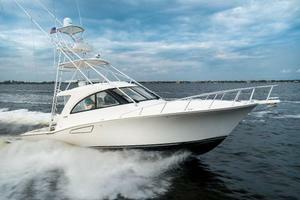 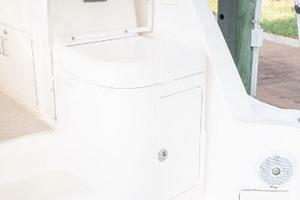 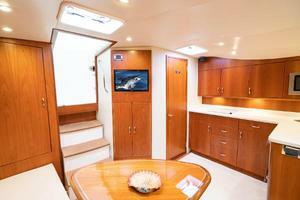 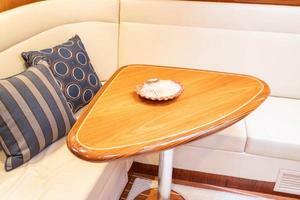 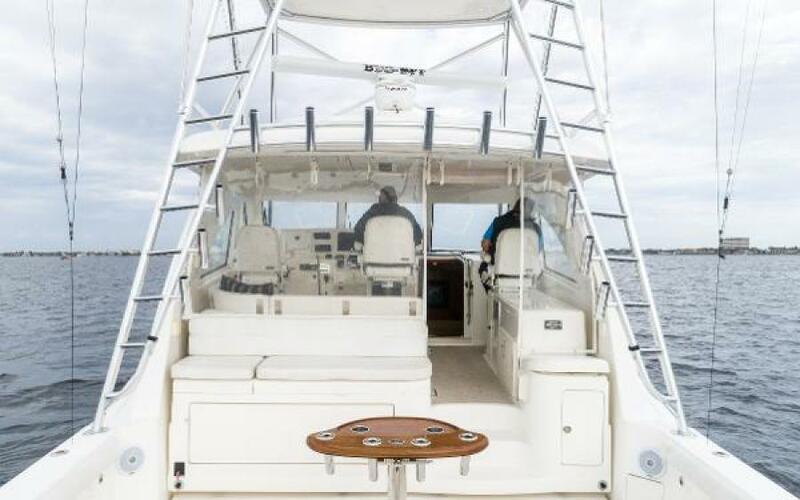 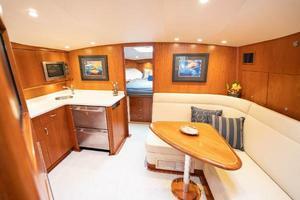 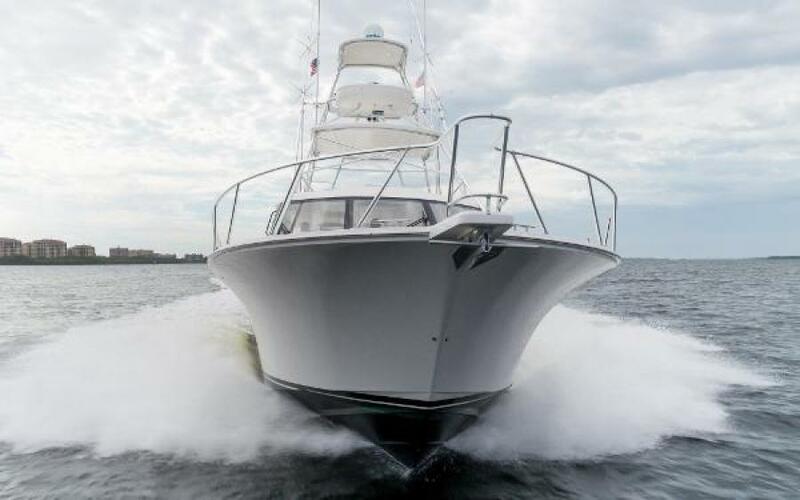 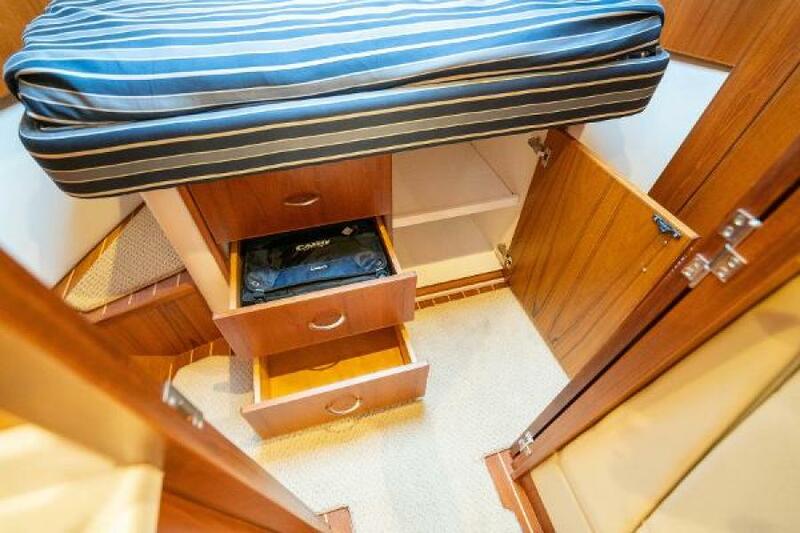 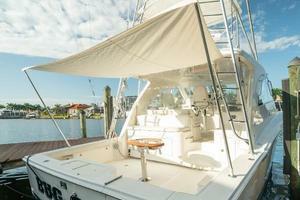 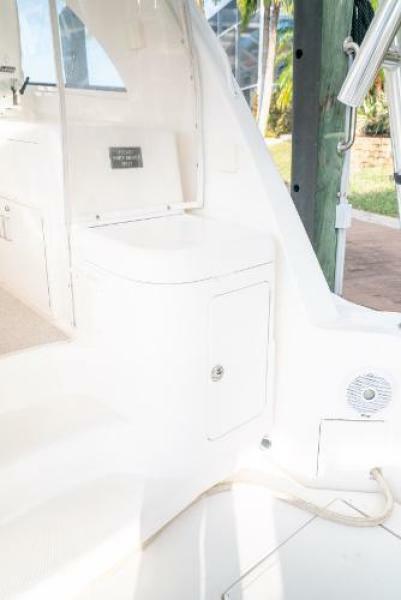 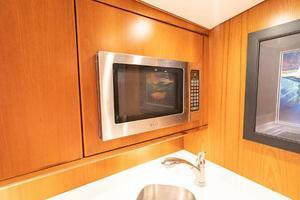 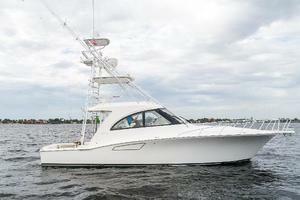 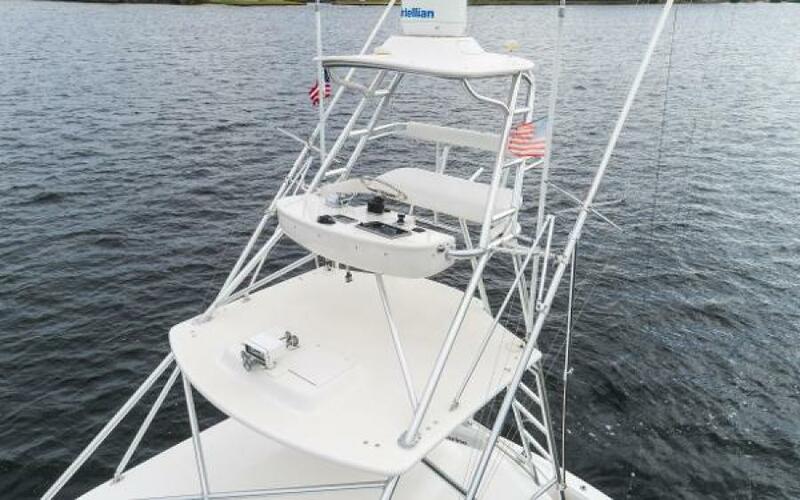 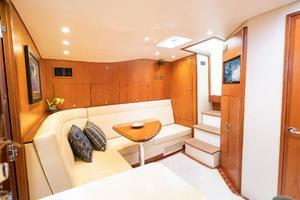 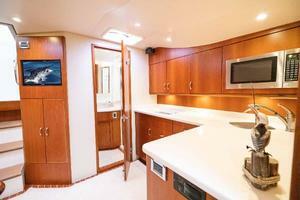 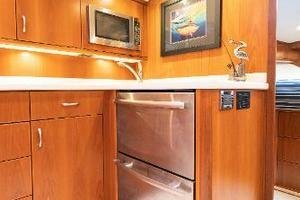 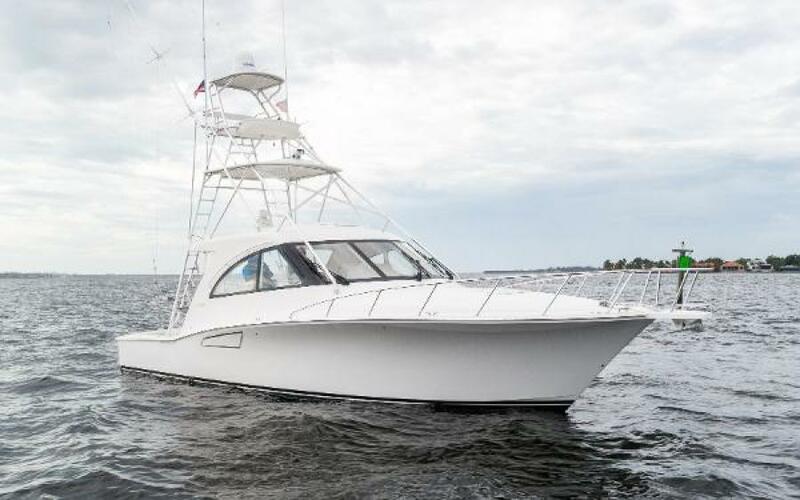 West Florida Yachts would love to guide you through a personal showing of this 40' Cabo 2012. 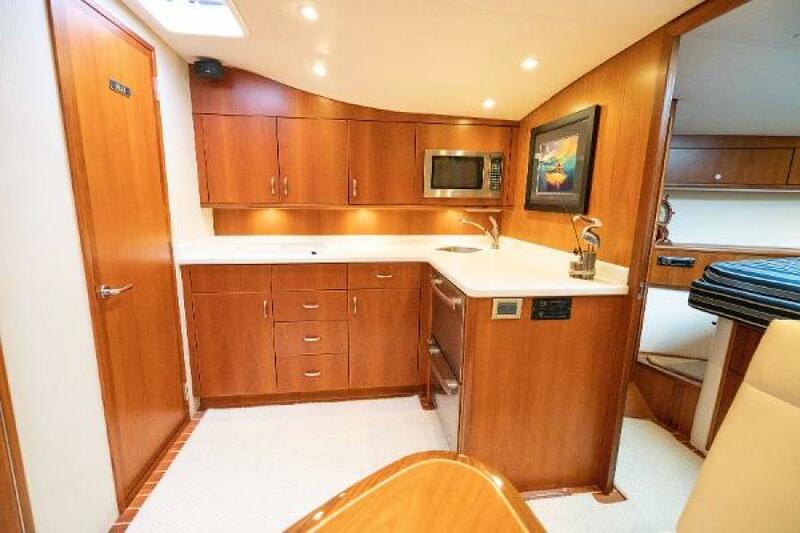 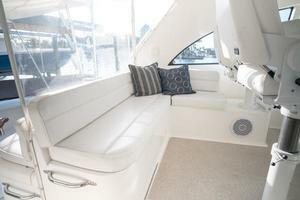 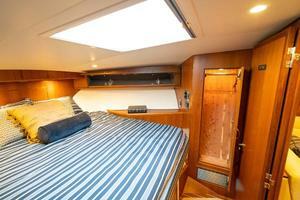 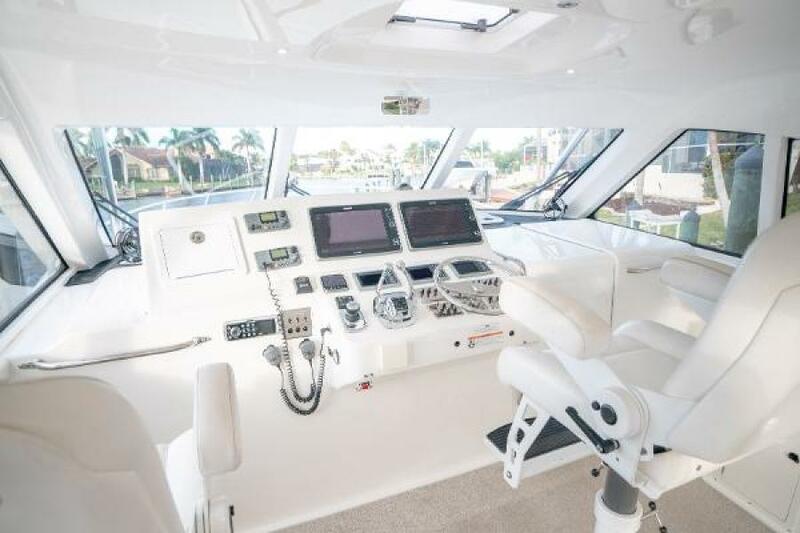 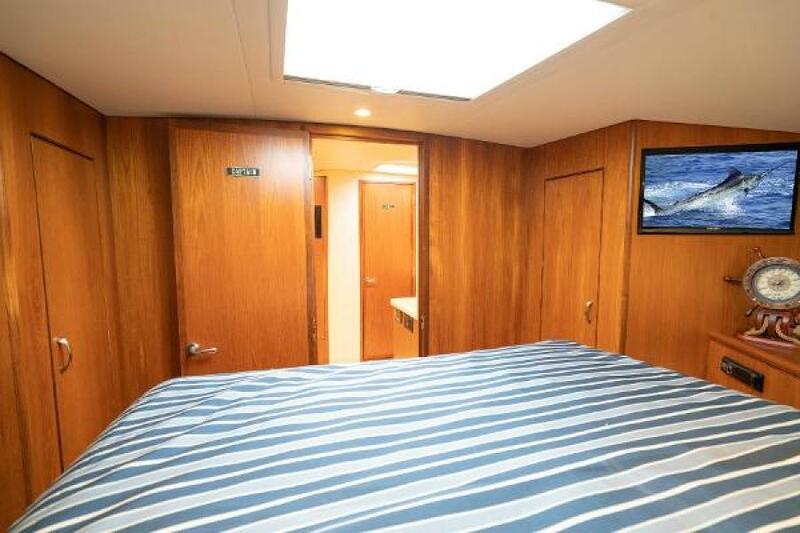 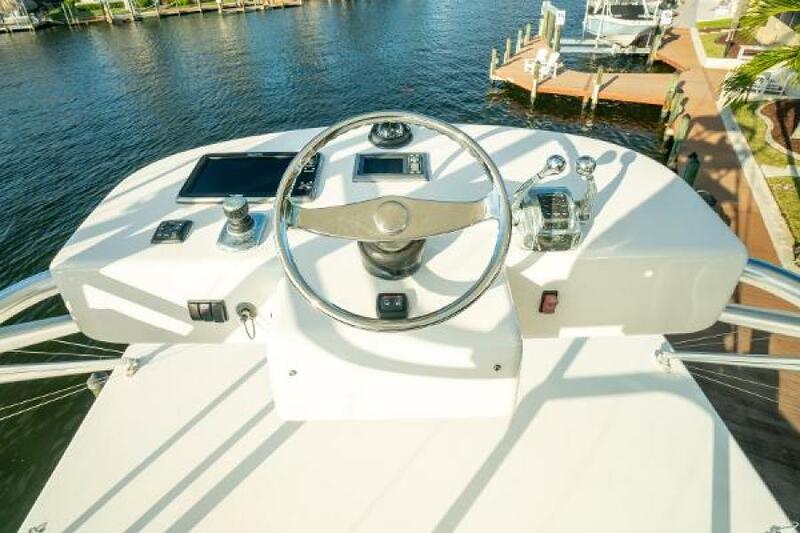 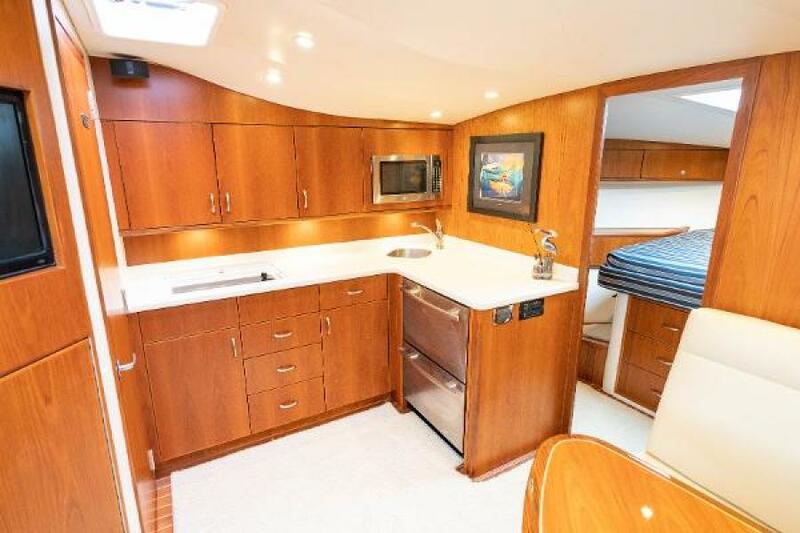 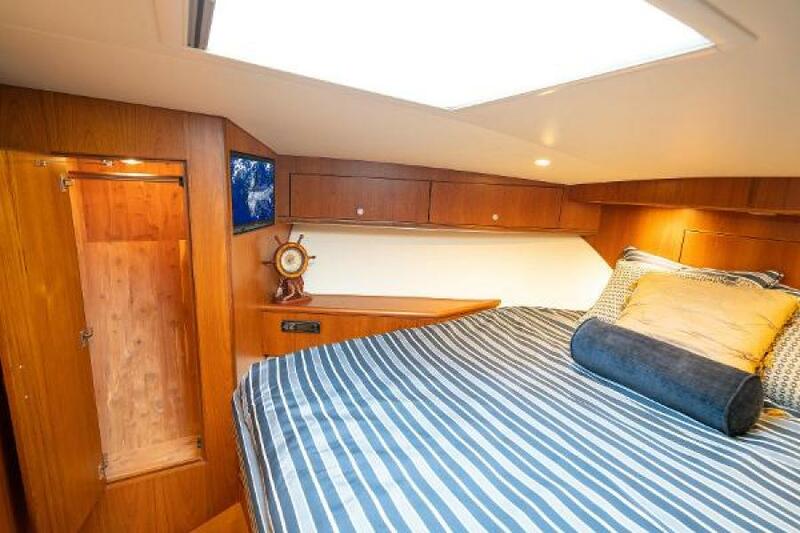 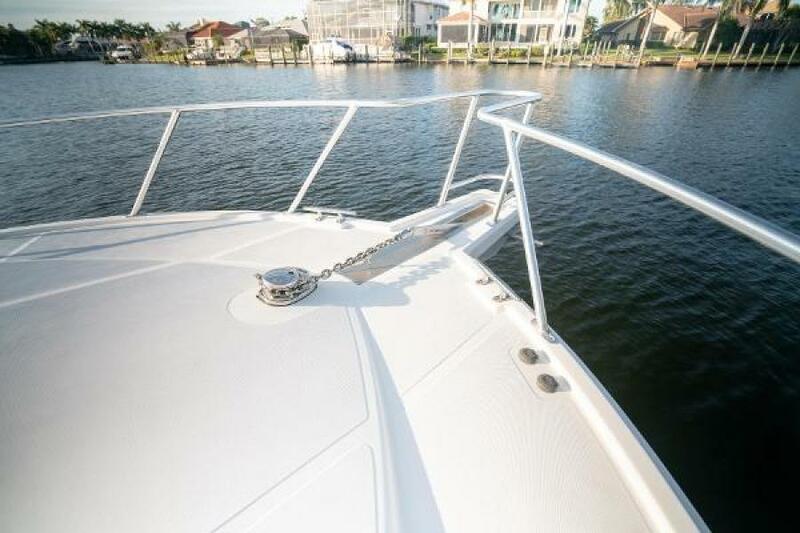 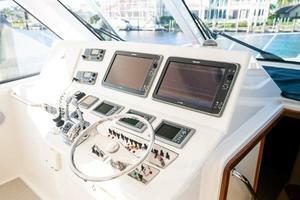 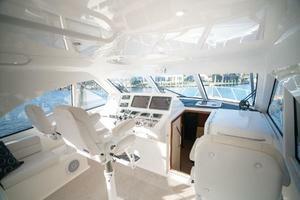 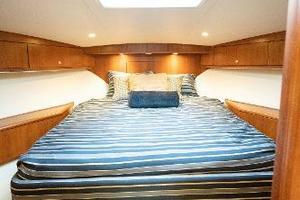 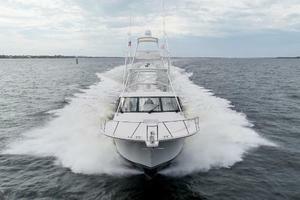 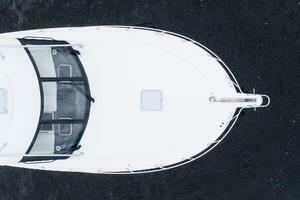 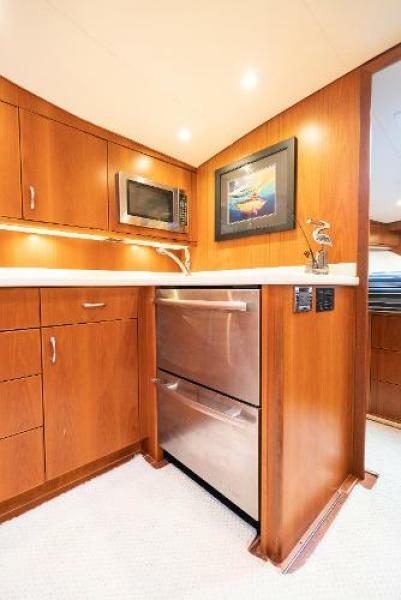 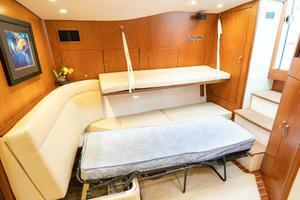 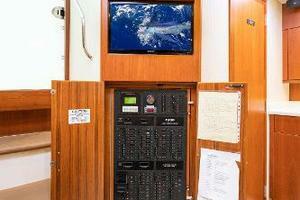 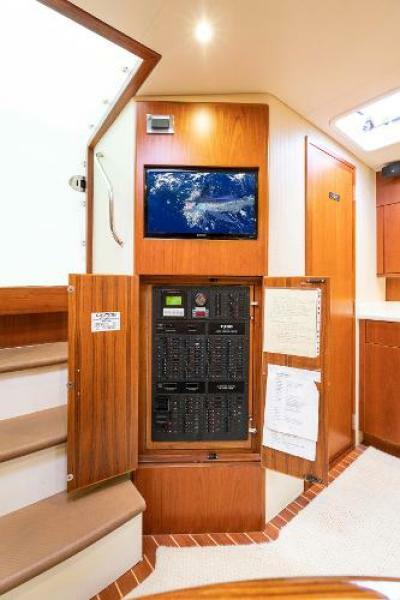 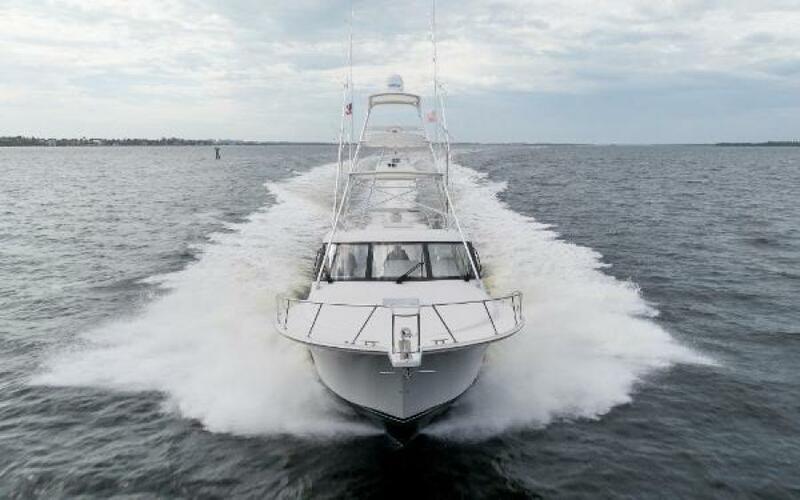 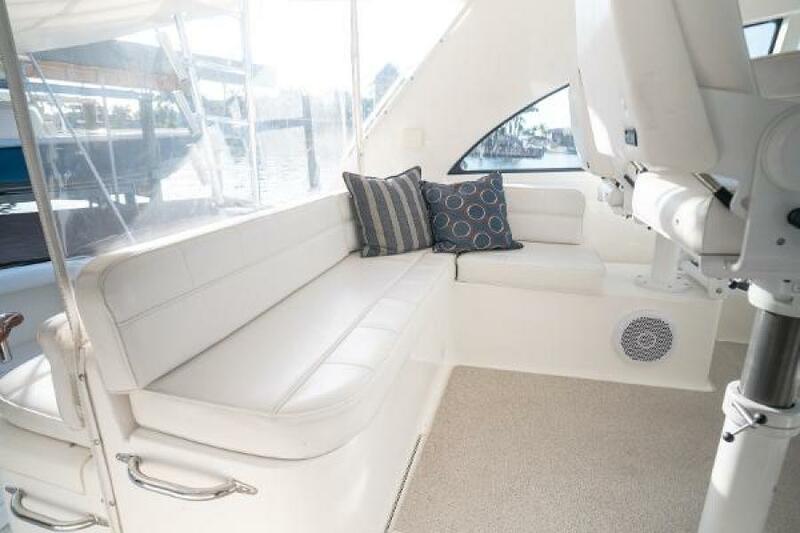 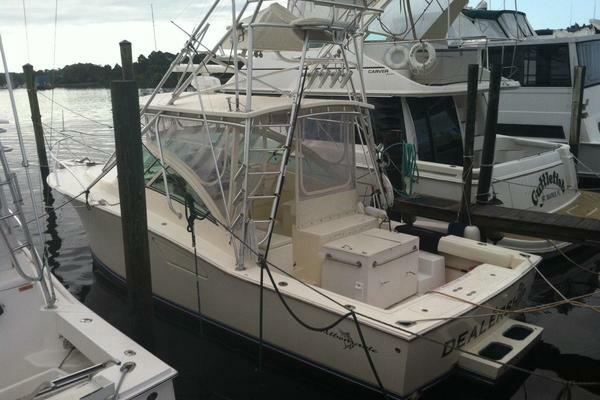 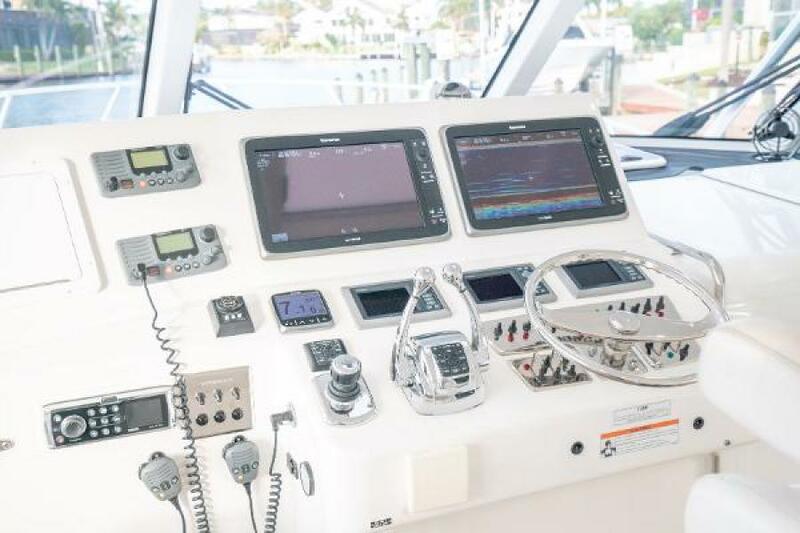 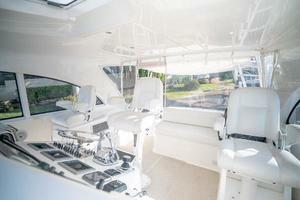 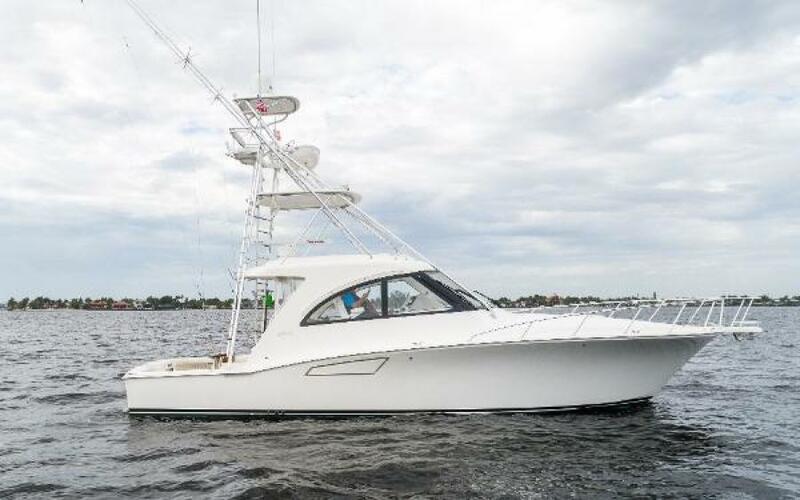 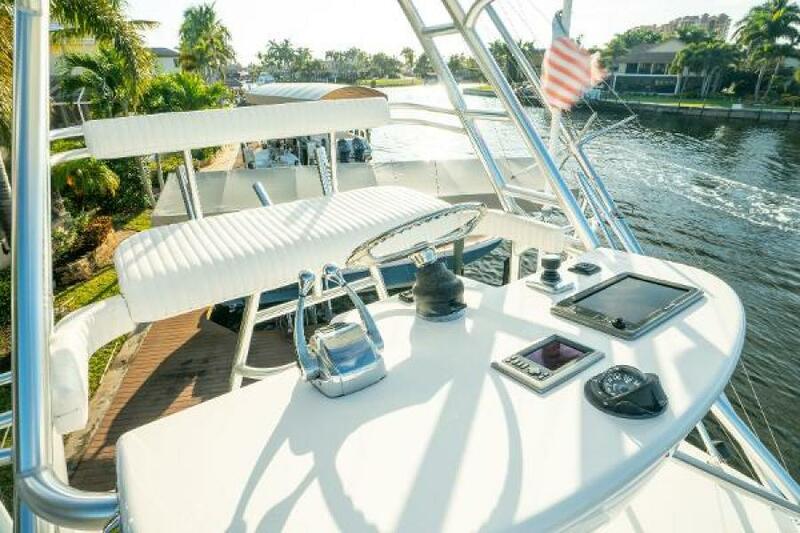 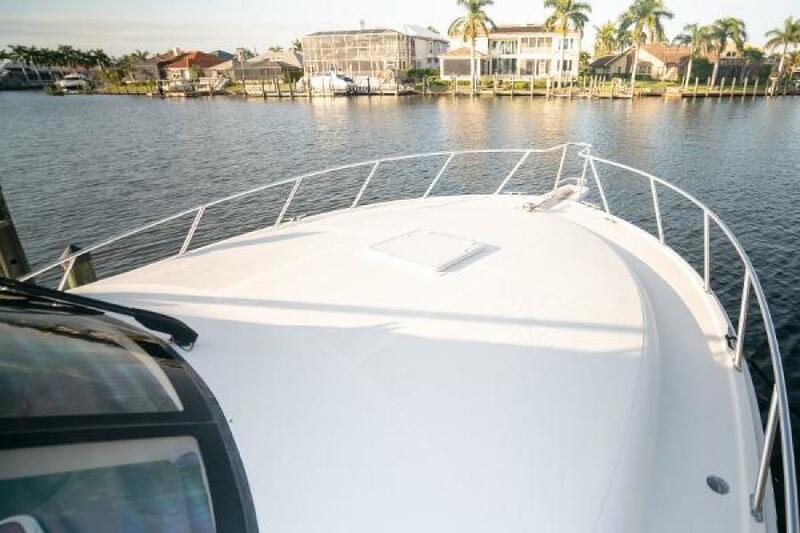 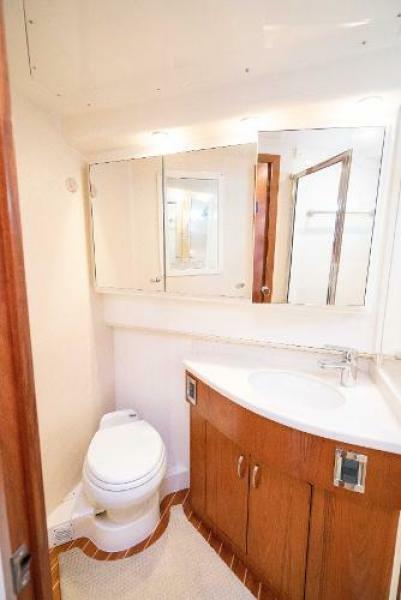 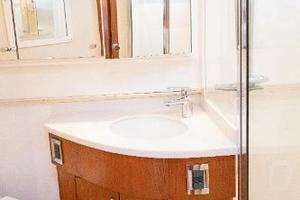 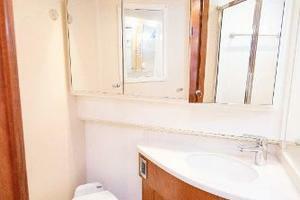 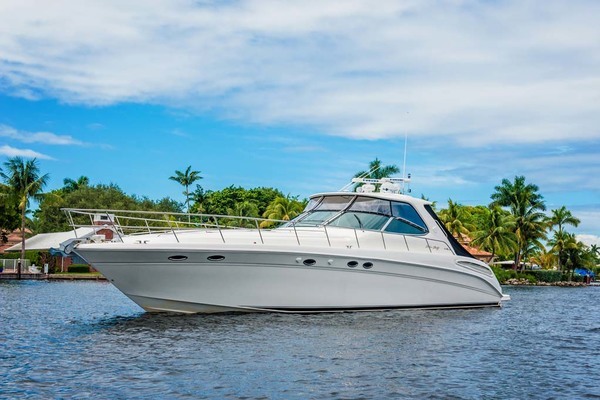 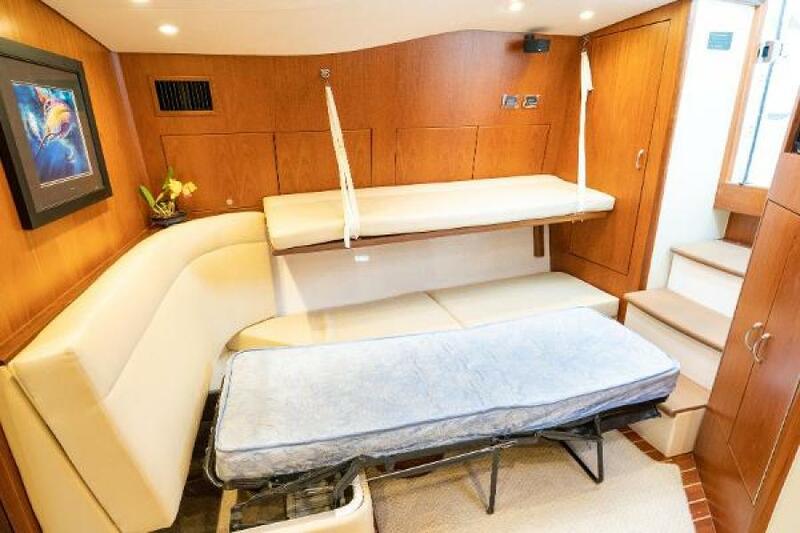 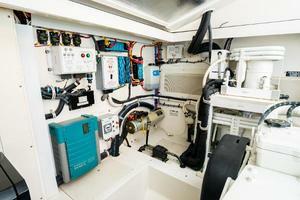 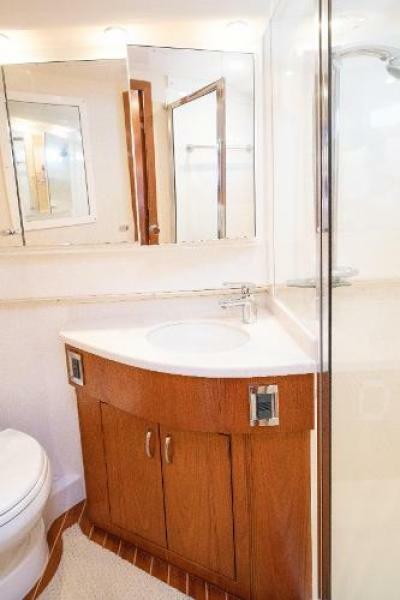 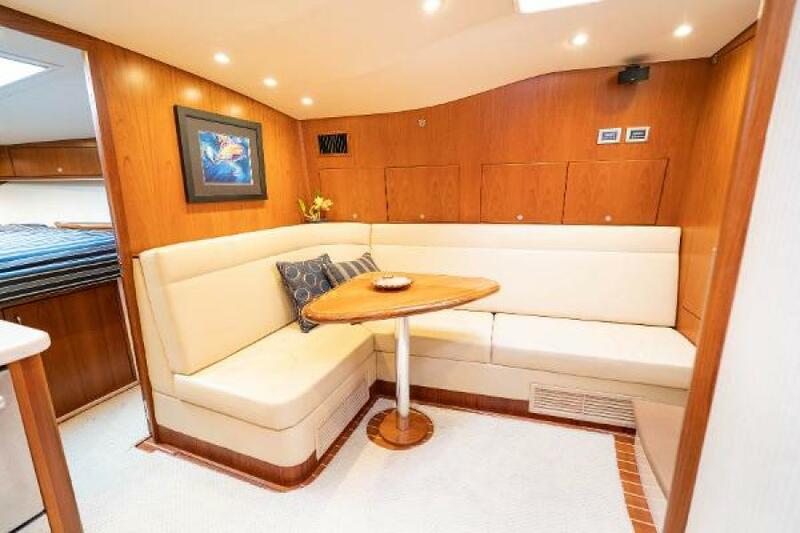 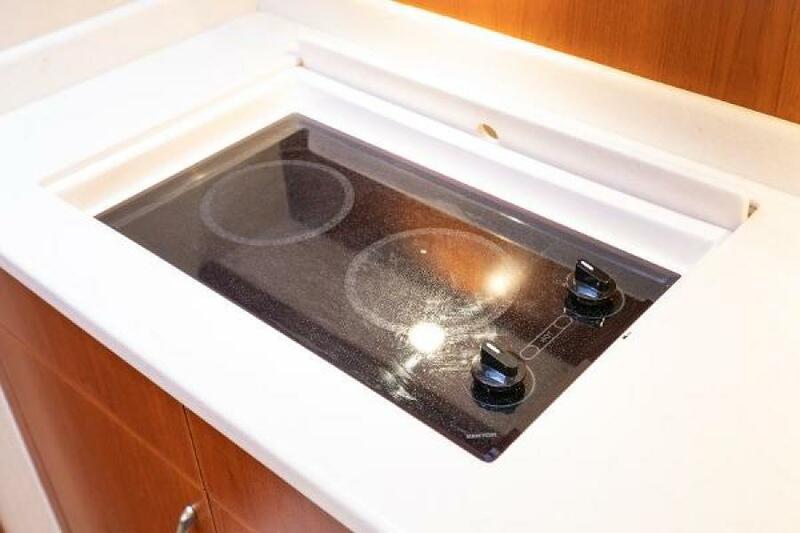 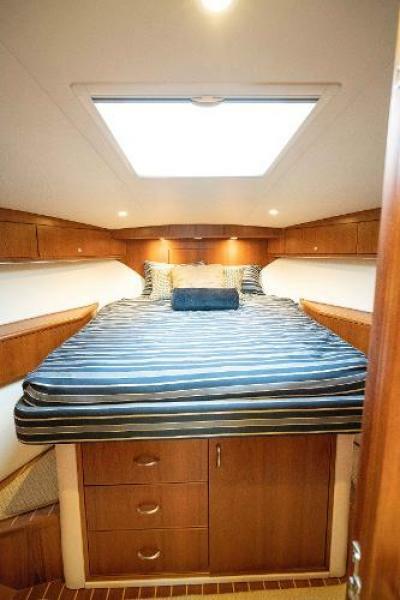 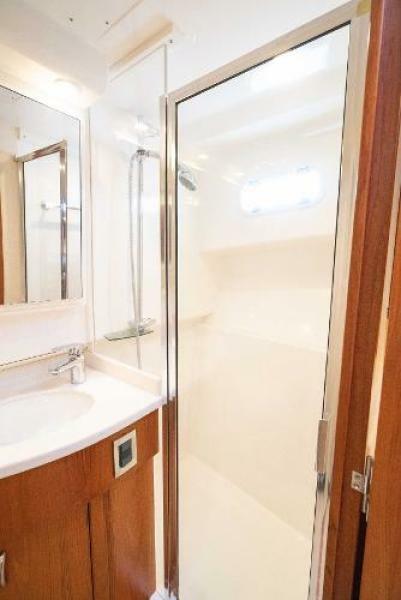 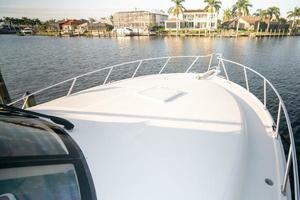 This yacht for sale is located in Fort Myers, Florida and priced at $669,000. For a showing please contact us by filling out the form on this page and we will get back to you shortly!